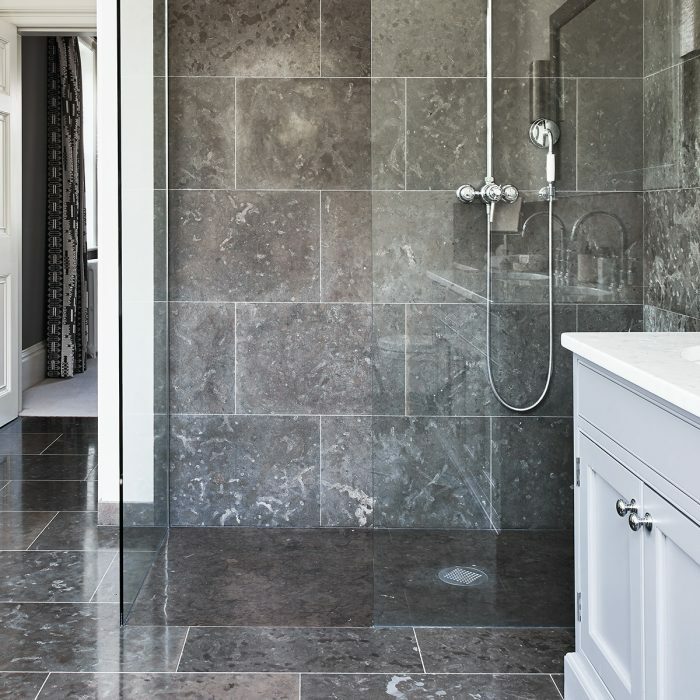 Make your bathroom beautiful with a bespoke hand crafted shower tray carved from solid stone, the type and texture of which is entirely your choice. 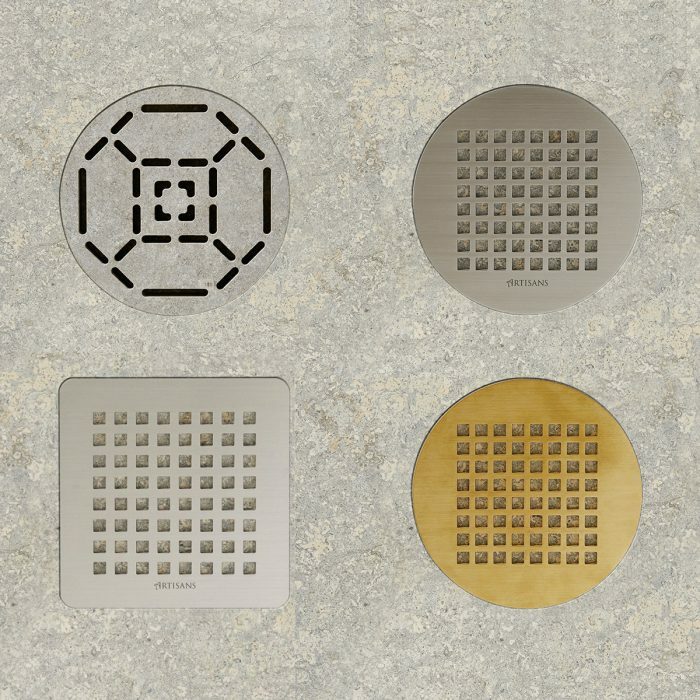 Artisans shower systems are distinguished by their chic and clutter free designs that will compliment any interior décor. We offer an exceptional service that can be tailored to your project. 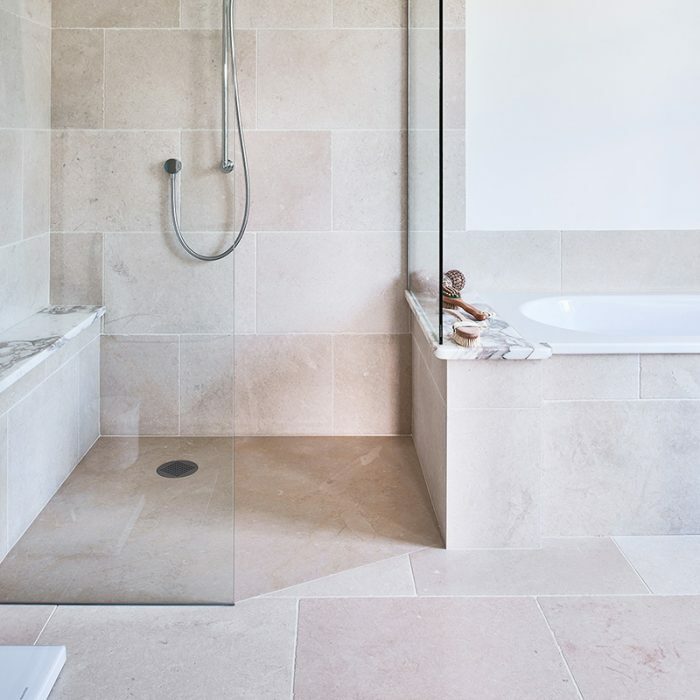 Typically, a Plateau shower base will be approximately 100 x 130 cms and 3 cms thick, but larger trays can be made when thickness is not an issue. Beautiful rock formations are revealed and make for a stunning and unique showerbase. 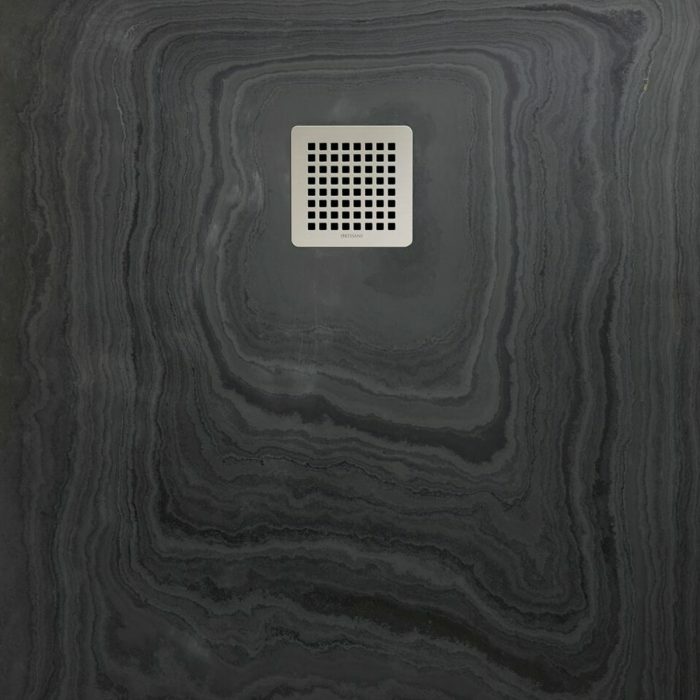 Make every inch of your shower attractive even down to the grill, choose from square or circular stainless steel or bronze or a bespoke stone design to match the tray. The waste outlet can also be positioned anywhere on the tray.